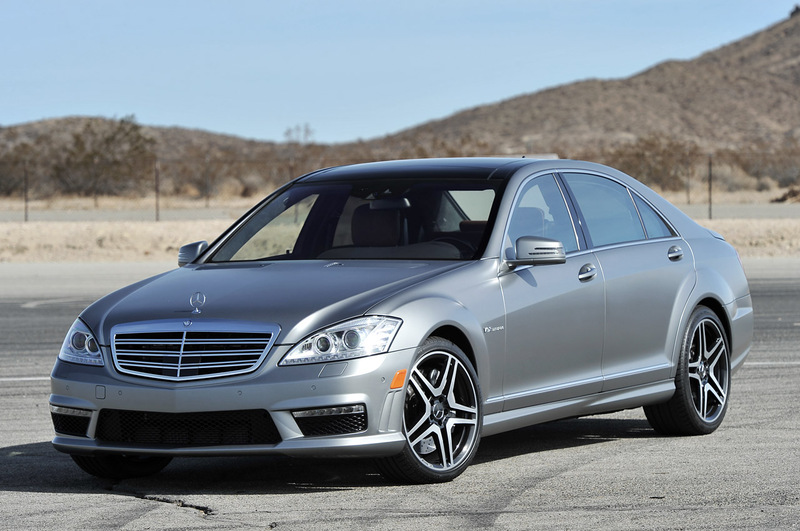 How can an all-new S-Class outdo the previous generation? That's the unique challenge of engineering each generation of S-Class, but it's also what drives to create the best car in the world each time. Filmed at the Pebble Beach Concours d'Elegance, here's an in-depth look at some of the iconic vehicles that built the S-Class legend.